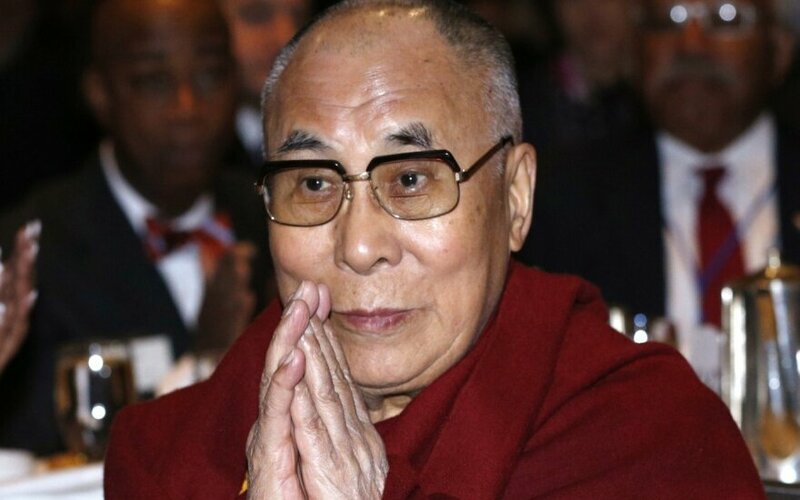 The Dalai Lama will give a public lecture at Vilnius' Siemens Arena during his visit to the Lithuanian capital in June, Vilnius University (VU) said on Thursday. Funds raised from the admission fee to the public talk on "the Art of Happiness" on June 14 will be used to cover the costs of the visit, VU said. The Dalai Lama will also give a public talk on human values in education at the university on June 13. The Tibetan spiritual leader is also expected to hold a news conference at a Vilnius hotel on that day. Tibet lost its autonomy from China back in 1951 after the Chinese army invaded the territory that had declared independence. 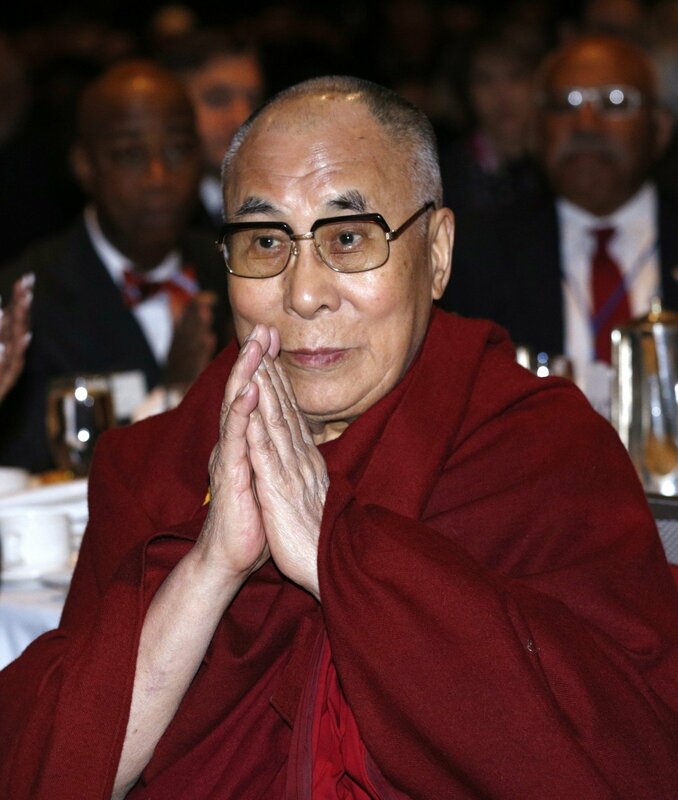 Beijing accuses the Dalai Lama of being a separatist who seeks to separate Tibet from China. China does not recognize the Tibetan government-in-exile and maintains no dialog with the Dalai Lama's representatives. Members of the Lithuanian parliament's Provisional Group for Solidarity with Tibetans intend to meet with the Dalai Lama during his visit to Lithuania, but the country's top officials do not plan to do so. The Dalai Lama is expected to come to Lithuania in June.